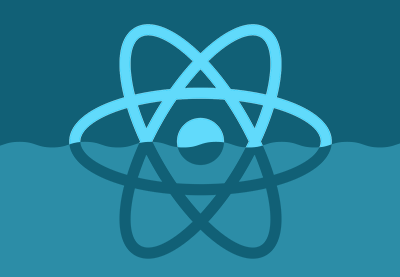 If you want choice and customisability, or you want to tap into the energy of a community dedicated to constant experimentation, React might be the framework for you. 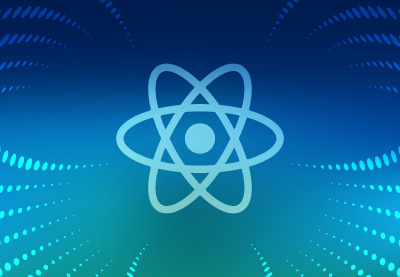 Created by Facebook, React is currently being used on websites including Netflix, Airbnb, Walmart, and many others. However, in a community that favours choice and flexibility, it can be hard to know where to start! 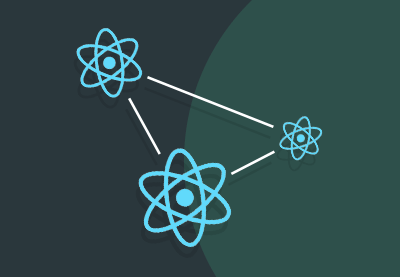 That's why we created this comprehensive guide to learning React. 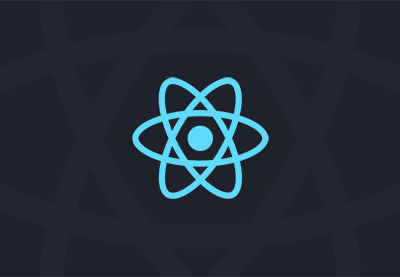 In our course, Practical React Fundamentals, you'll learn to build a complete web app. 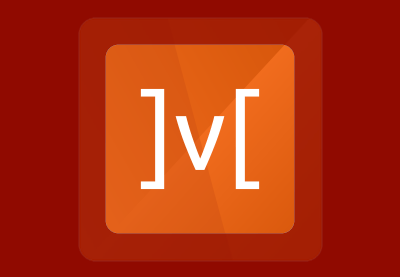 You'll learn how to create a new app project, build out all the components, handle states and styles, and work with web and lifecycle events. Our course, Modern Web Apps With React and Redux, is the perfect place to start with React. 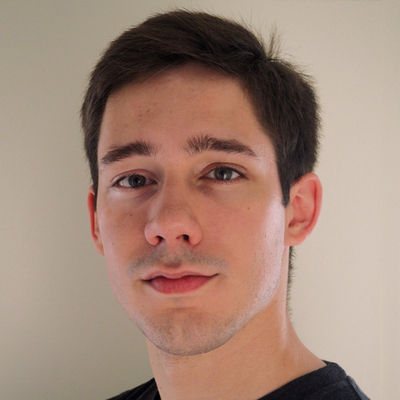 Envato Tuts+ instructor Andrew Burgess will get you started building modern web apps with React and Redux. 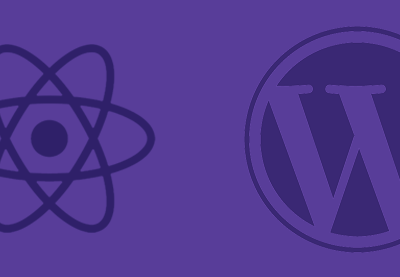 Starting from nothing, you'll use these two libraries to build a complete web application. 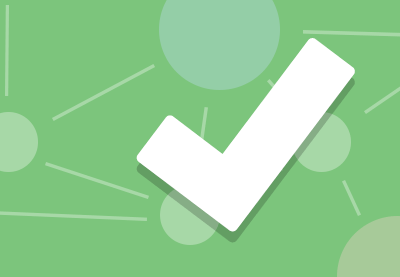 Beginning with the simplest possible architecture and slowly building up the app, feature by feature, you'll learn about basic concepts like tooling, reducers, and routing. 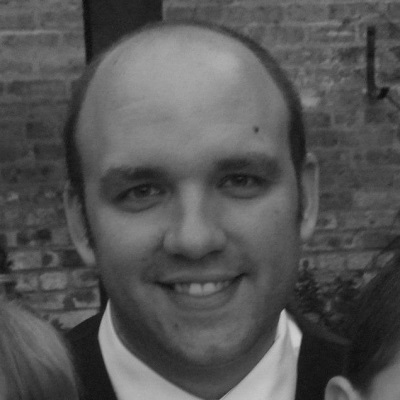 You'll also learn about some more advanced techniques like smart and dumb components, pure components, and asynchronous actions. 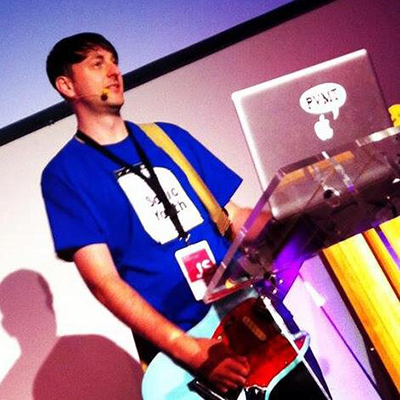 Along the way, you'll get a chance to sharpen your ES6 (ECMAScript 2015) skills and learn the patterns and modules that work best with React and Redux! 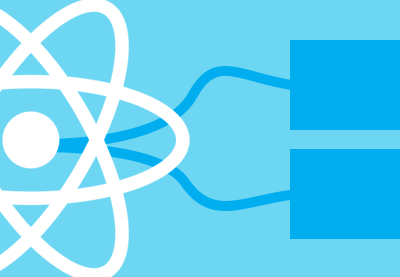 There are lots of tutorials and articles out there to help you get started with React. 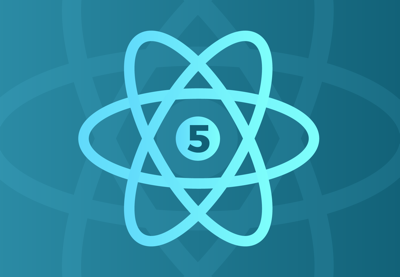 But Five Practical Examples to Learn React is a little different, because in it you're going to learn React by writing components that you could incorporate into your own applications. 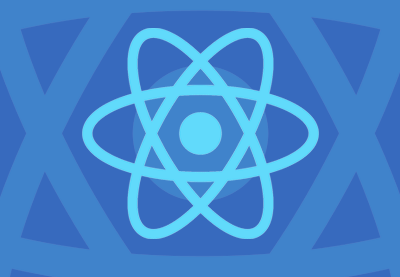 Once you've built your first app with React, you'll want to build on your experience and learn more about the power behind the framework. We have several courses that you can watch to take your knowledge to the next level. 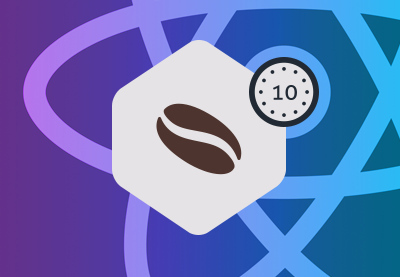 We also have several Coffee Break Courses that will allow you to build on your React knowledge in just ten minutes. When building mobile applications, you might not always want to go native if it means developing your app for multiple platforms. 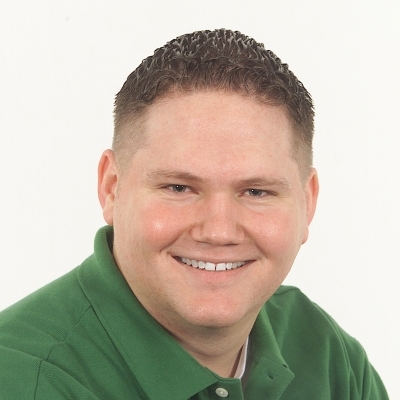 But a web-based mobile application will lack performance and features that users expect from native apps. 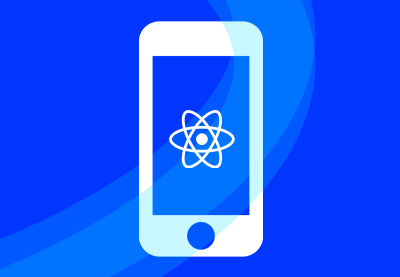 In these courses, you'll learn how to get started writing mobile applications in React Native.